Every day we take good care of our skin, pampering ourselves with the best treatments and nourishment we can find. But more often than not, no matter how hard we try, our skin condition is still far from what we desire: clouded by unshakeable dullness instead of glowing with radiance. Does that mean the skincare products are totally ineffective? Or have we been doing something wrong all along? The key to an effective skincare regime lies in the method that we apply the products, and how we fortify our skin against harmful environmental stressors. Each skincare product has its specialist role, and layering them correctly ensures that they synchronise with each other to give us an ‘airtight’ regime. Every step in our skincare routine is vital, from cleansing and moisturising to deep repairing; every step of the way contributes to the final result. This spring, Joyce Beauty presents you with a professional and meticulous skincare proposal: by introducing the best skincare prescription for you and by sharing easy-to-follow instructions and tips, we can safeguard your delicate skin. 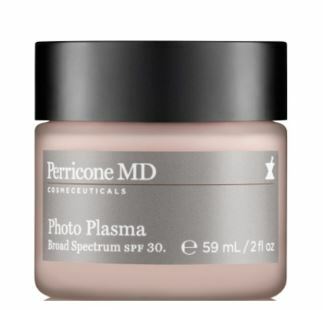 The successor to American beauty brand Perricone MD’s much loved Cold Plasma + Face serum, the improved, fragrance-free version combats a myriad of complexion concerns, with multi-tasking formula that smooths the appearance of lines, wrinkles and uneven skin texture. 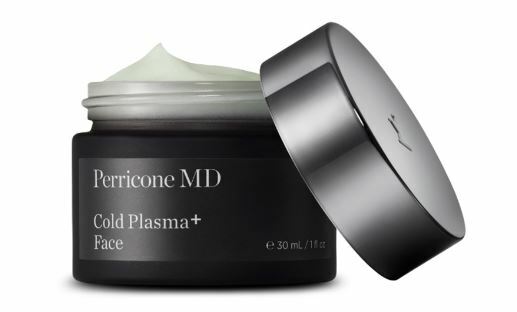 Apply Cold Plasma+ generously every morning and evening on cleansed skin. 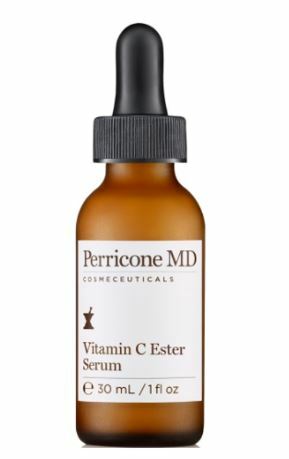 A multi-tasking brightening serum featuring vitamin C Ester, designed to deliver the brightness, luminosity and clarity of youthful looking skin. Applying two to three drops of Serum for an instant boost of radiance and to improve the skin’s texture. It also functions as a lip treatment to tackle vertical lines and define the lip area while keeping lipstick from feathering. Tocotriends and Beta glucan, a cocktail of anti-oxidant ingredients that allows the serum to impart an instant luminosity to the skin while delivering cumulative anti-ageing benefits over time. The hydrogen-charged Cloud Cream has been developed to activate and energise surface skin cells by simultaneously transforming cellular energy and delivering a powerful boost of hydration. 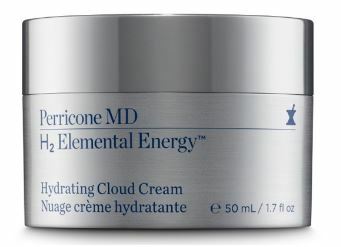 Apply an ample amount of H2 Elemental Energy Hydrating Cloud Cream to face and neck in circular motions for a boost of hydrating vitality. H2 Energy Complex™ uses hydrogen molecules to rapidly penetrate the surface layers of the skin with a boost of hydrating vitality so that your skin looks re-energised and radiant. Photo Plasma is a powerful anti-ageing moisturiser that protects our skin from aggressors, without a hint of the heaviness or ashiness. Apply it in circular motions, thus allowing the mineral-based SPF 30 to protect your skin against damaging sun rays and external assailants throughout the day.